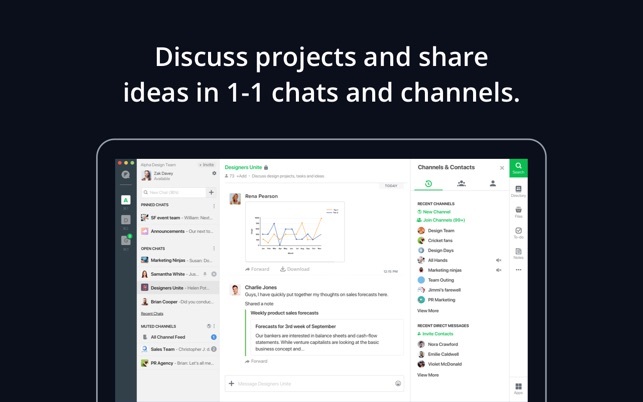 Flock is a powerful business messaging and team collaboration app that brings all your work in one place. 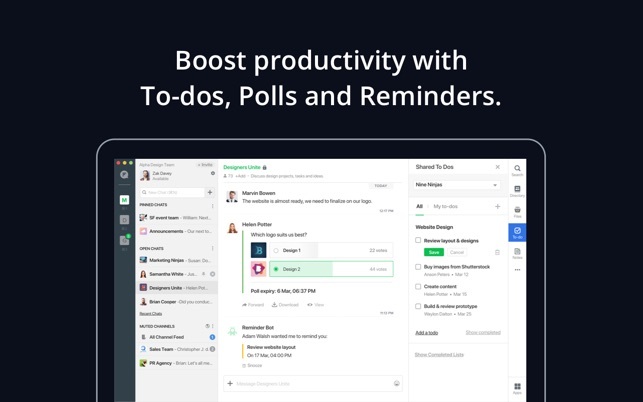 Today, your team’s communication is scattered across emails, meetings, and multiple tools. 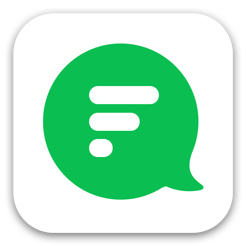 With Flock you can quickly bring people together, discuss ideas, share information, assign tasks and track team progress, so your team can focus on what they do best. 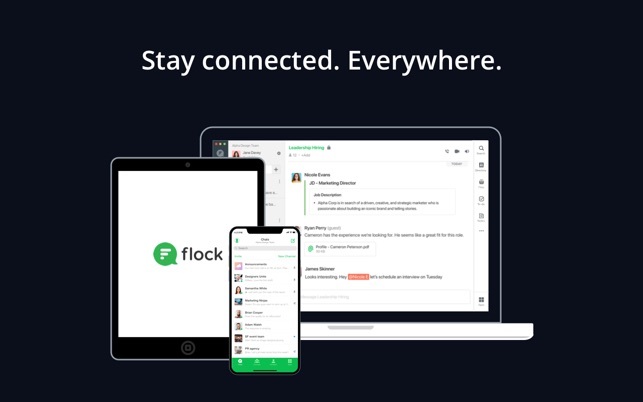 Whether you are a large enterprise, a small business or a high-growth startup, Flock effortlessly adapts to your unique needs. 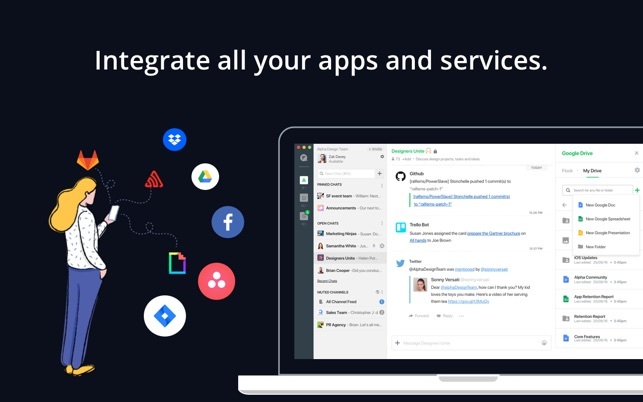 Drive, Trello, Jira, GitHub, Hubspot, etc. 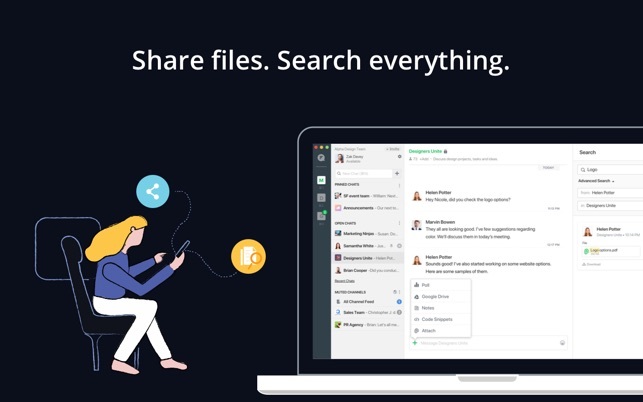 Flock is free to use for as many users and for as long as you want. 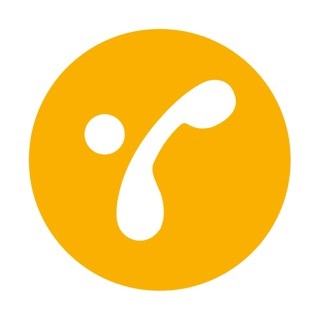 You can upgrade to our paid plans for enhanced features and increased user control. *. 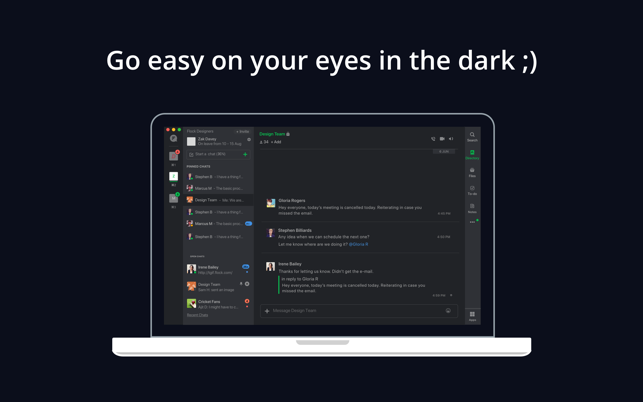 Dark theme is here (yay!) and we hope you enjoy trying it out. Though it's still in beta, we'd love to hear what you think of it. *. Minor bug fixes and performance improvements. So far of usage. 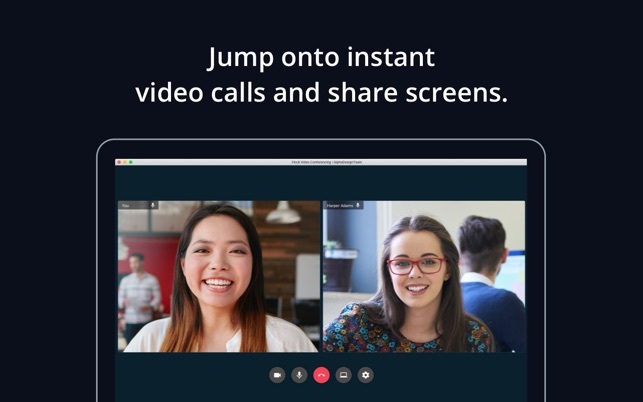 Flock has been a great tool for our small startup company. Keep up the great work. The free verison has so much. That is rare now days. We will be going to premium soon for tools like screen share, etc.. I love how you can add documents and pin them and add any meeting (Zoom) also.